Improve the curb appeal of your Springfield, VA home while reducing monthly bills with new doors from Orion Home Improvements LLC. 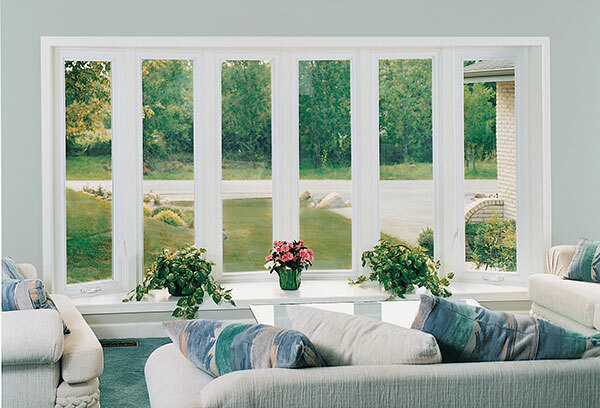 If the windows in your Springfield, VA home are more than 10 years old or include only single-pane glass, they could be costing you a significant amount of money every month. Studies by the U.S. Replacing your doors or windows can be an excellent way to refresh the look of your home, increase its value or reduce your energy-related expenses. At Orion Home Improvements LLC, we can help you achieve all of these goals with our extensive selection of doors and replacement windows in Fairfax VA, Vienna and other nearby cities. If you want efficient service, honest advice and top-quality results, we are the contractor to call. We will work with you to find the ideal type and style, given your budget, home and personal preferences. We also offer replacement entry and storm doors that will stand the test of time and deliver an excellent return on your investment. 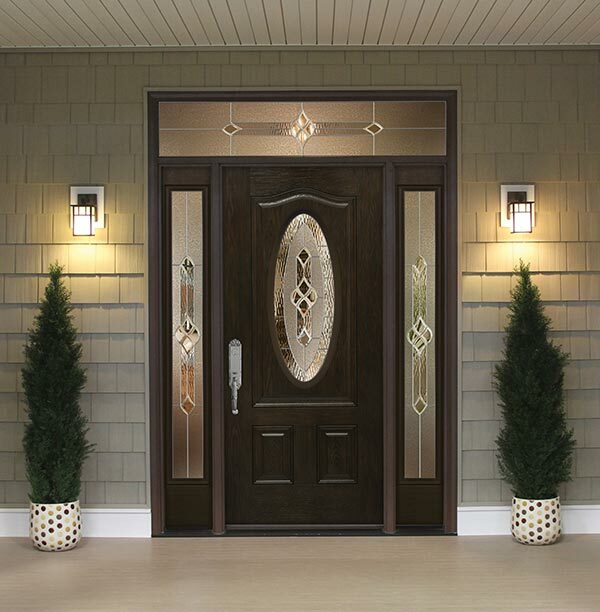 We exclusively install ProVia doors, which provide a classic look and a leading level of energy efficiency. You can choose from countless styles to find the one that best suits your home. We can even use specialized software to help you preview the way that each choice will look after installation. At Orion Home Improvements LLC, we are committed to finding the ideal solution for every customer and providing only the highest quality of work. We take a personal approach to every job, and we support our work with a 100 percent money-back guarantee. For your peace of mind, we operate as a fully licensed and insured installer of doors, windows and roofing in Alexandria VA, Springfield and other surrounding cities. In addition to installing doors and windows, we offer various other services to improve your home exterior. For example, we can install siding in Springfield VA, Burke and other nearby cities to highlight your new windows or doors. We also offer convenient financing options to help you fund all of these renovations. To learn more or request a free quote, contact Orion Home Improvements LLC today by calling (571) 354-0331 or using our convenient online request form.